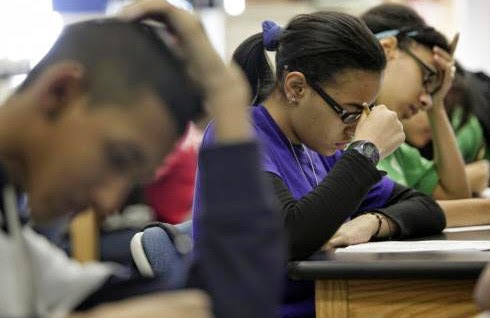 The College Board, which administers the Scholastic Aptitude Test, otherwise known as the SAT exam, will be making some changes to the exam over the next two years. Some of those changes will greatly assist low-income students wanting to go to college. The changes that will be of particular benefit to low-income students include offering the test at no cost. The test is currently $51 to register, and this is non-refundable. In addition, there is a subject test fee of $24.50. That is a chunk of change for many students from low-income families. The proposed changes will allow students to apply to four colleges at no cost and will also provide them with free online practice problems and instructional videos. The essay portion of the exam will no longer be mandatory. Students taking the test will have the option of reading and analyzing a selected passage. Some of the vocabulary will be changed to more relevant and identifying words. The verbal part will include science and social studies, and even a speech from Martin Luther King. The reason for the changes was not to make the test easier but to simplify and update the test, and make it more affordable and accessible to all students, including more students from low-income families.